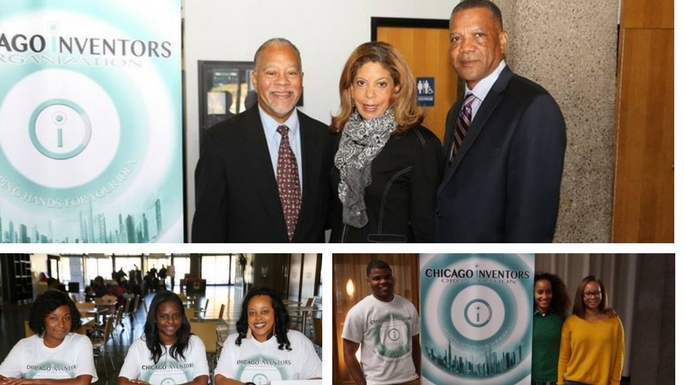 "The Chicago Inventors Organization (CIO) is a Chicago-based 501(c)(3) nonprofit charity founded in 2004. We recently launched our Young Inventor Entrepreneurs Program (YiEP), which aims to expose young Chicagoland students, grades 6-10, to STEM subjects using innovative, entrepreneurial-based ideas that cultivate their interests and creations through hands-on workshops. We all know STEM fields hold some of the most expensive educational programs out there, which is why we are passionate about providing students with access to the STEM tools and instruction that they’ll need to grow into world-changing inventors, engineers & entrepreneurs!"